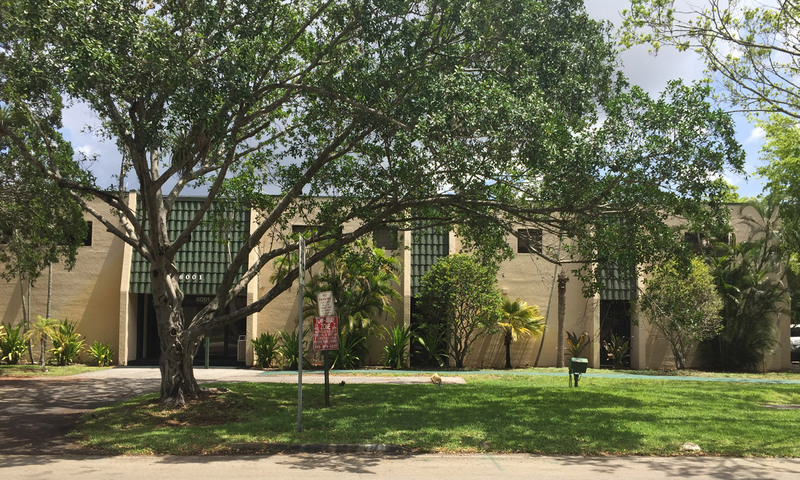 Two story Garden Style Office building perfect for any type of business.The Town of Miami Lakes is located in NW Miami-Dade on both sides of the “big bend” along the Palmetto Expressway. Conveniently located just 16 miles North of Downtown Miami and 10 miles from Miami International Airport. This building is right off of 57th ave between 826 and FL-924 (the Gratigny).